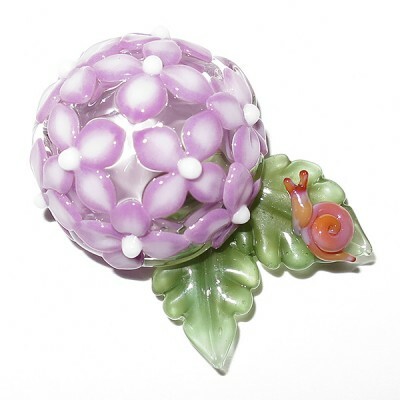 Much art is unfortunately hidden away in collections – in homes and museums, galleries and stores. 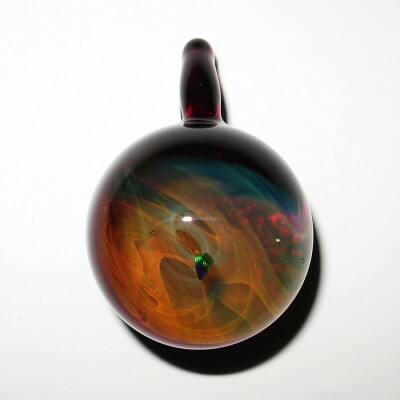 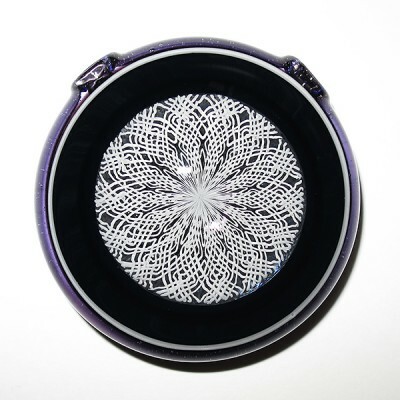 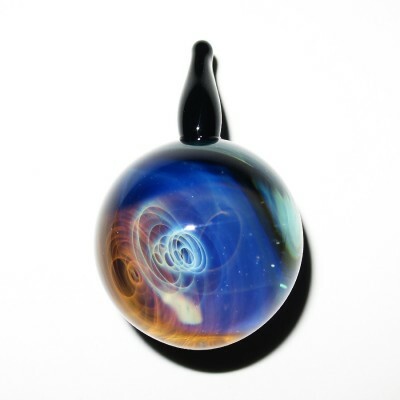 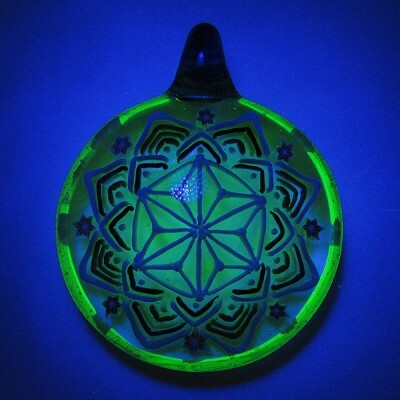 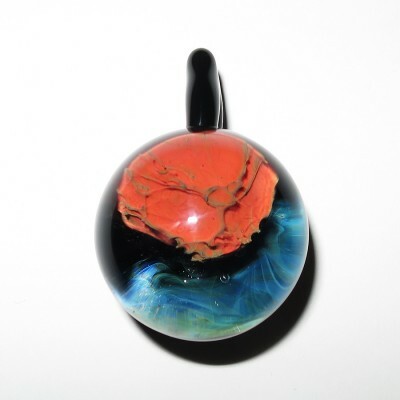 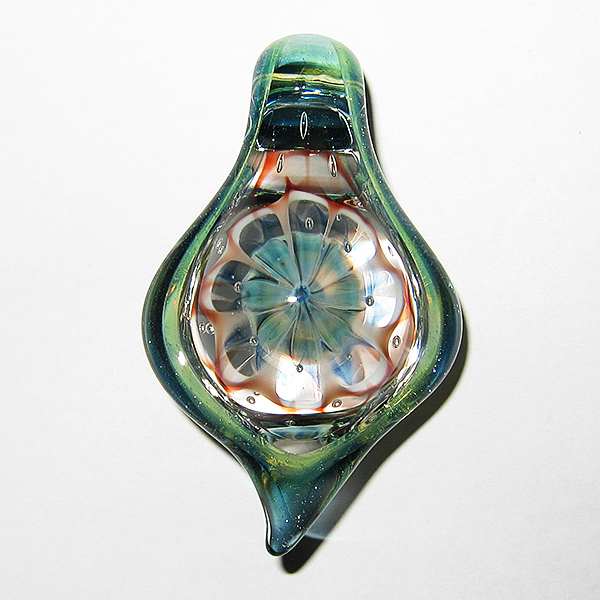 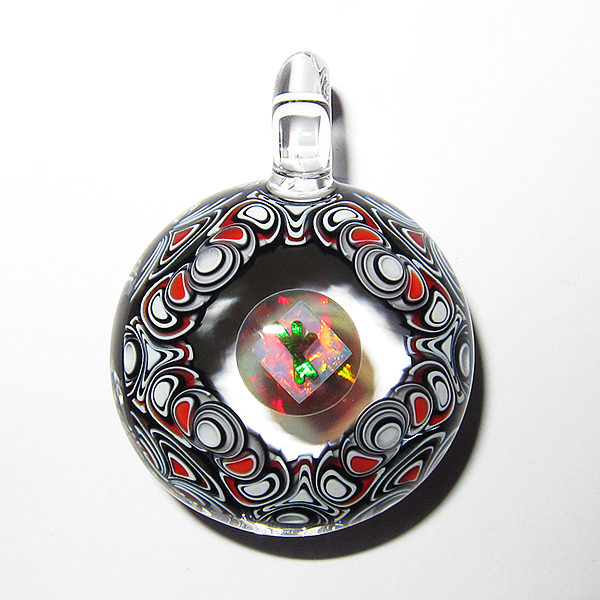 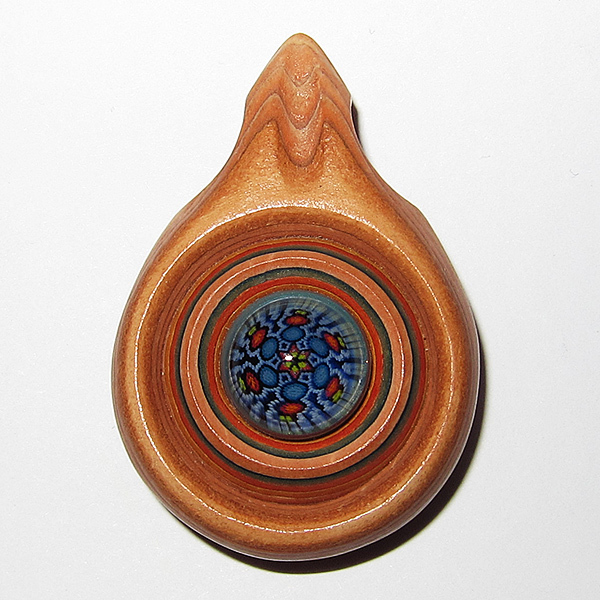 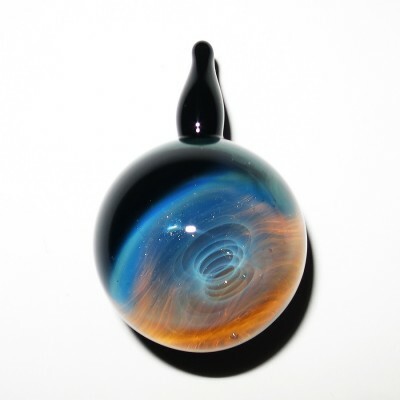 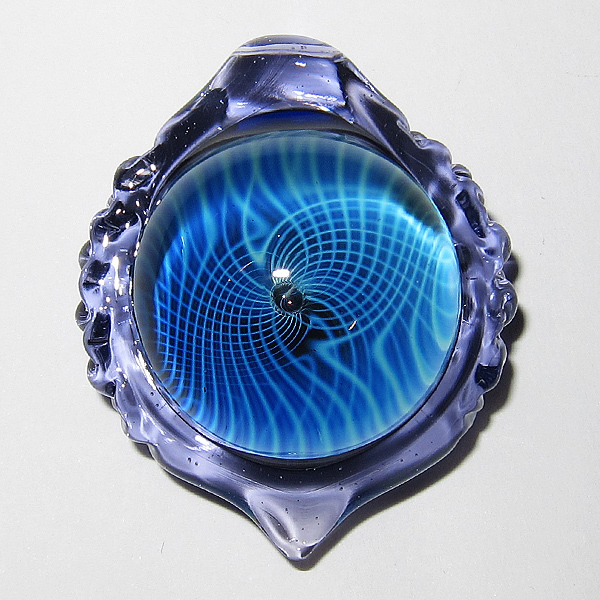 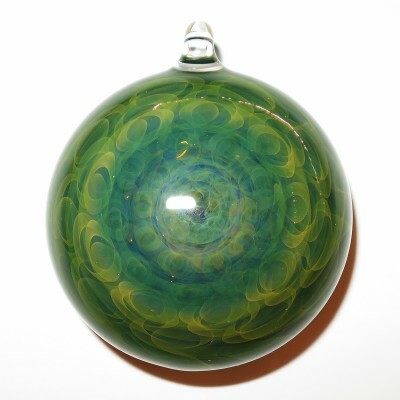 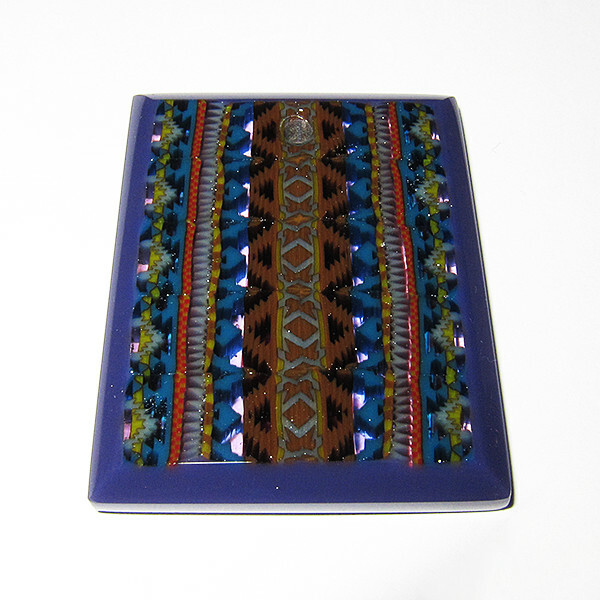 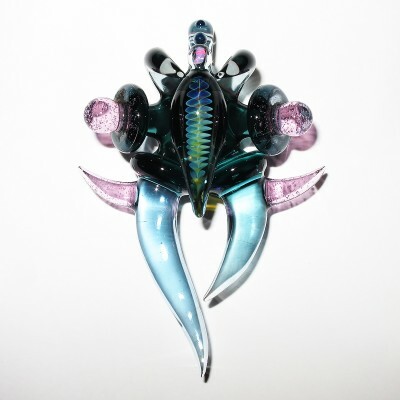 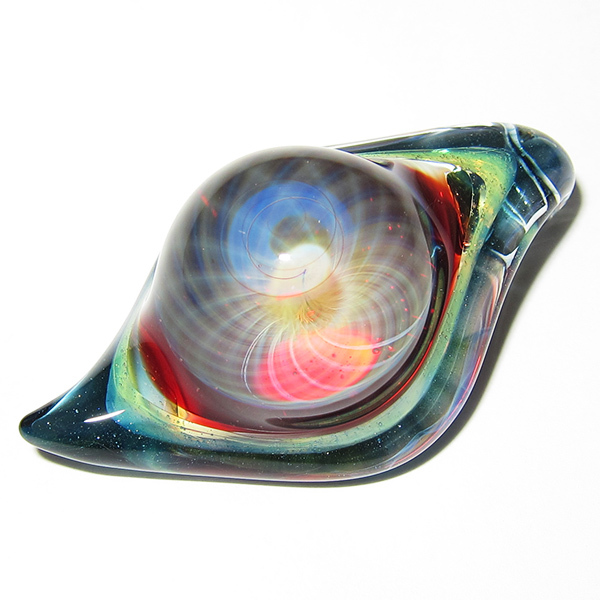 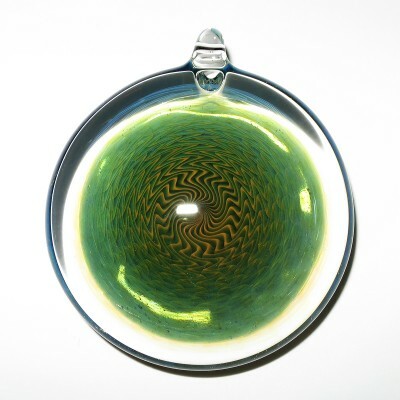 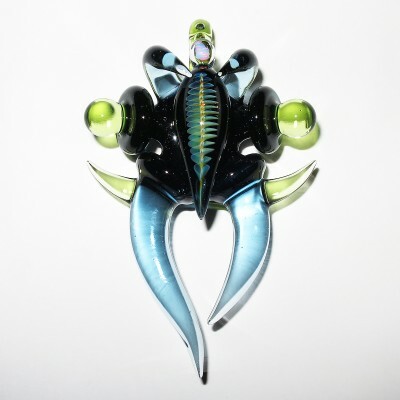 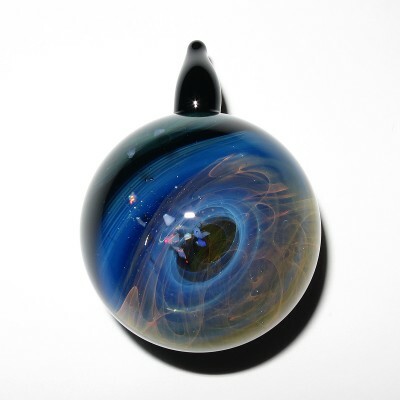 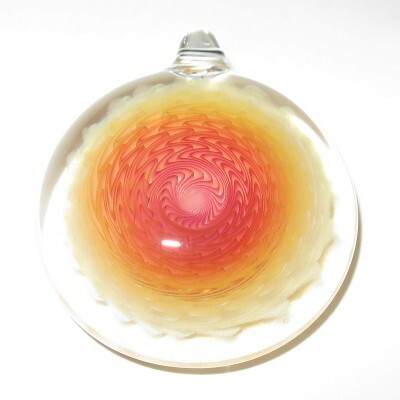 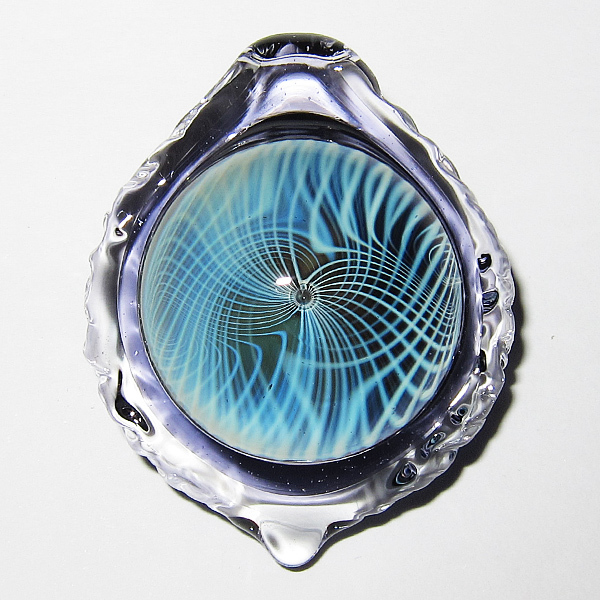 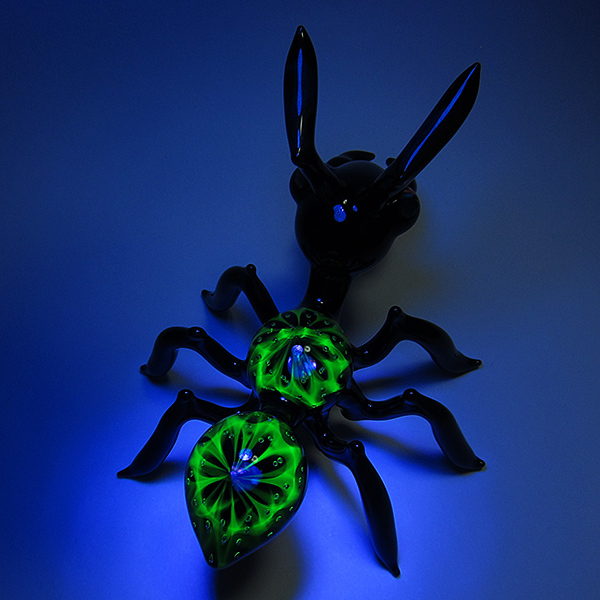 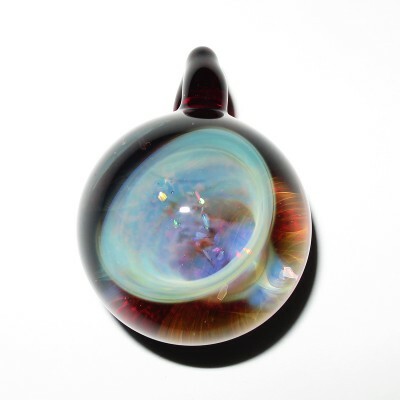 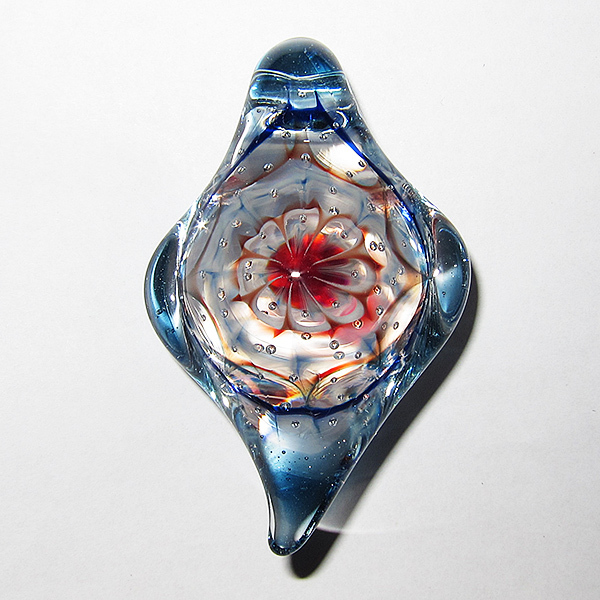 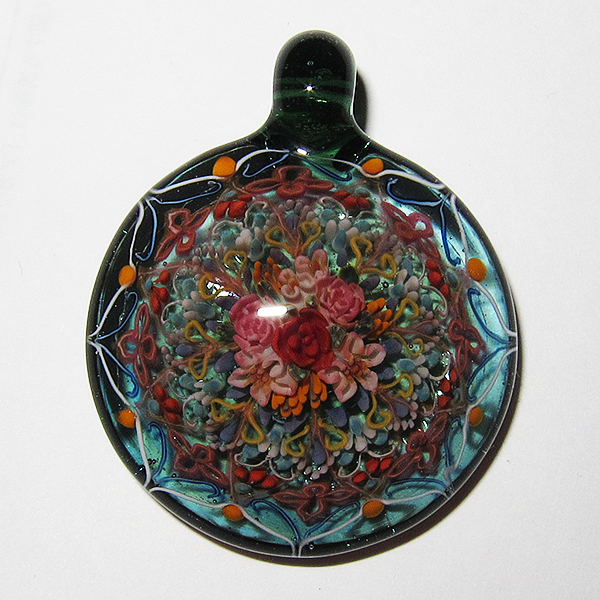 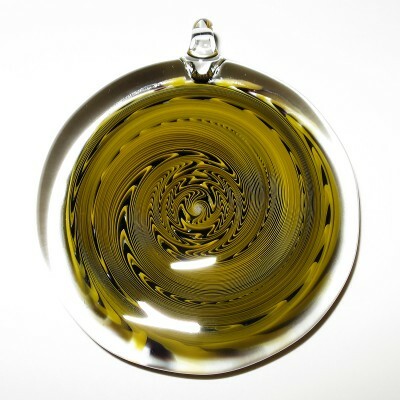 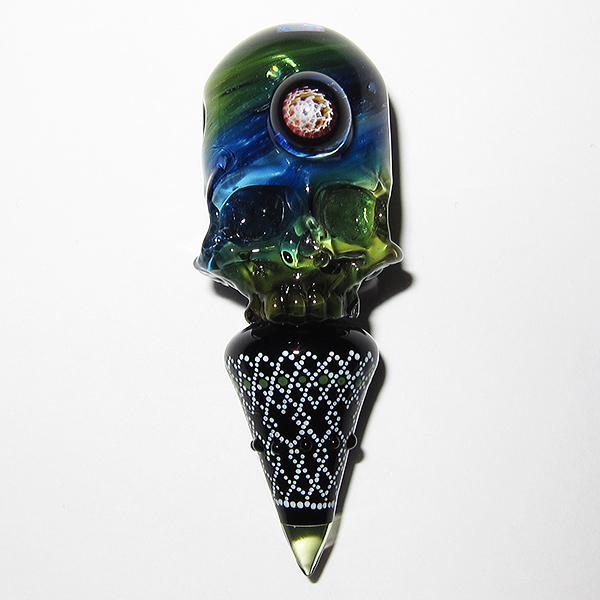 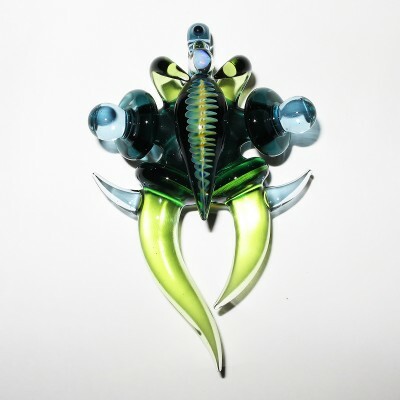 However, there is a great way to show off the work of your favourite glass artist – with a gorgeous glass pendant. 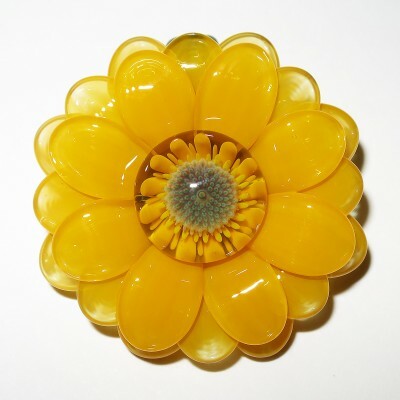 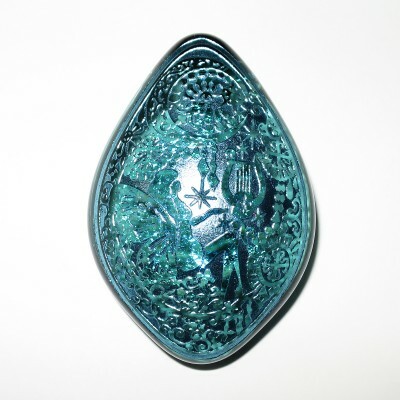 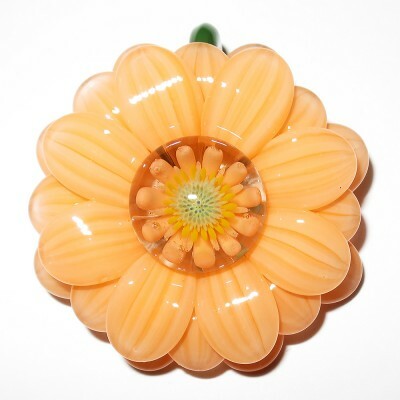 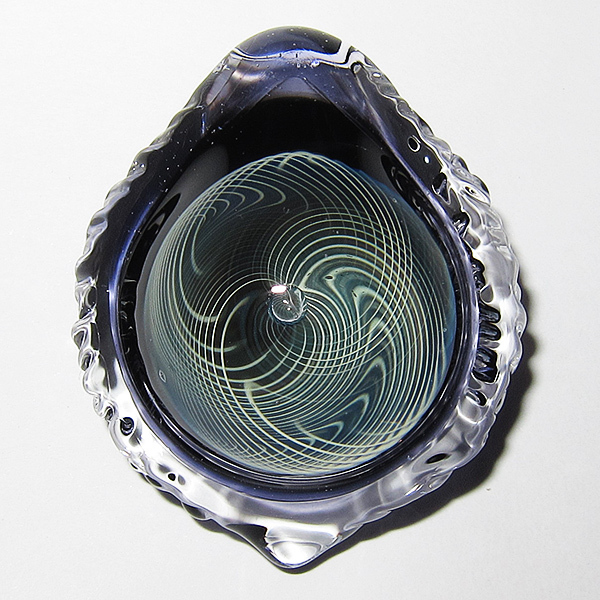 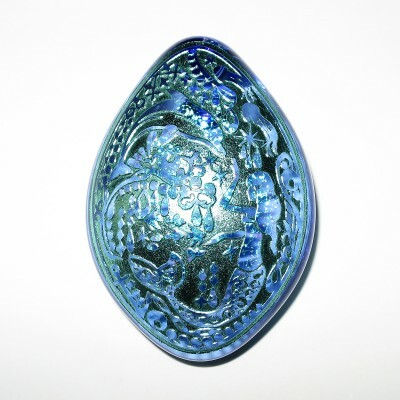 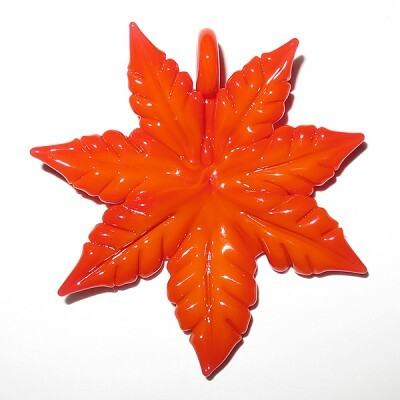 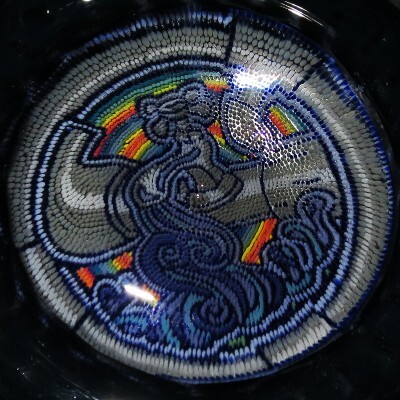 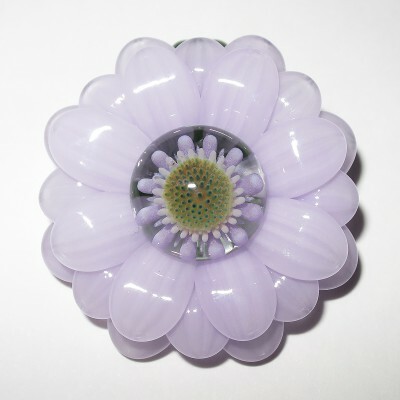 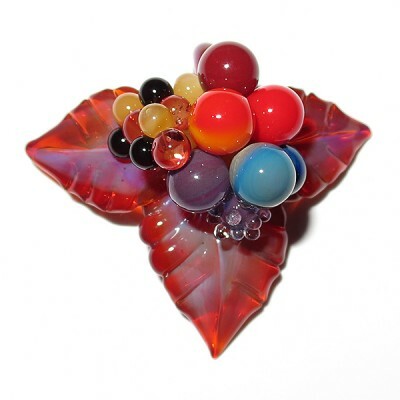 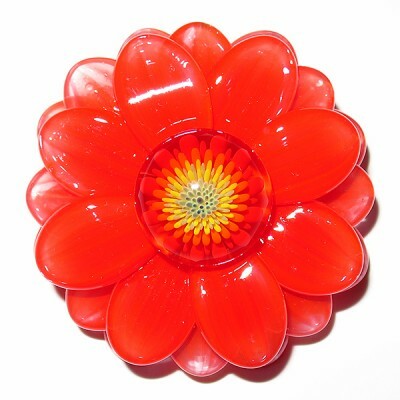 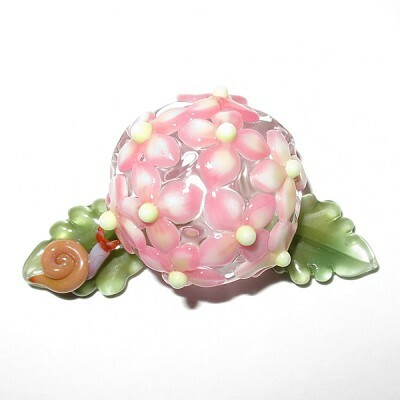 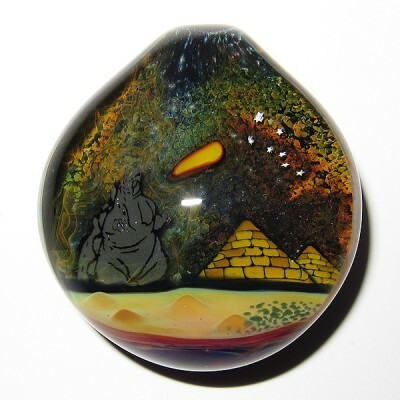 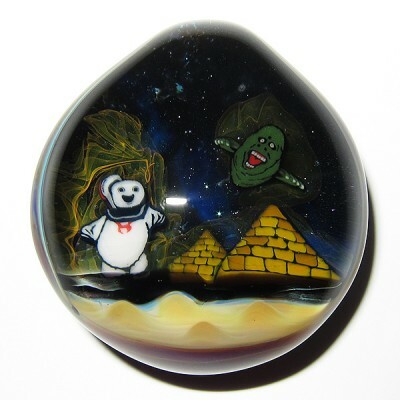 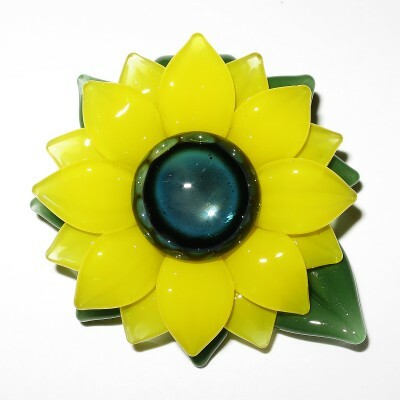 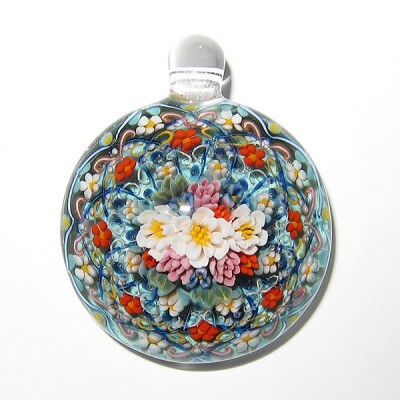 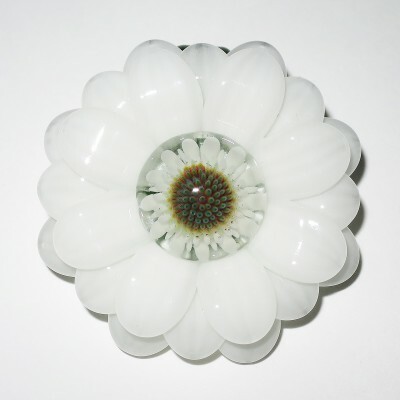 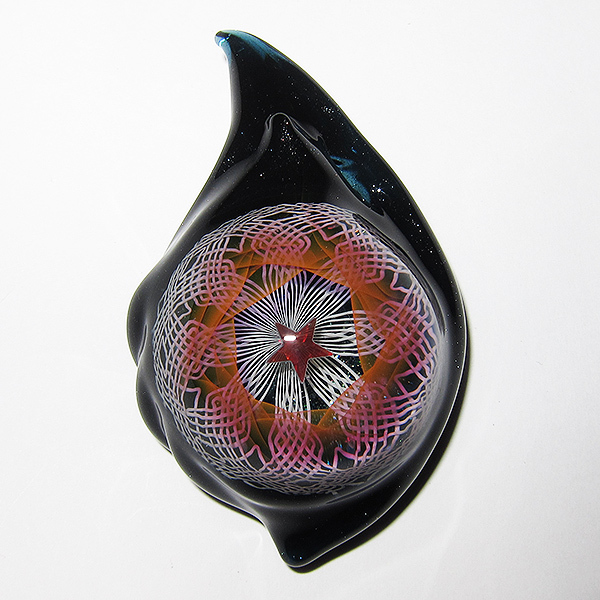 We offer many glass pendants from your favourite Japanese glass artists.